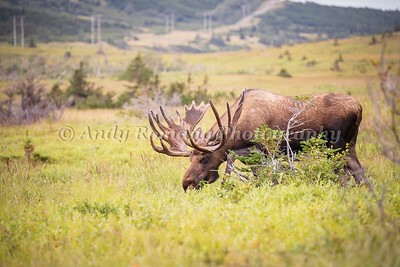 I'm Andy Romang a photographer living in Anchorage, Alaska. I love photographing people taking a bite out of life. Athletes in motion. Capturing the energy of people living in the moment. I also enjoy photographing the wildlife I see while out enjoying Alaska. Purchase your favorite photos printed on paper, metal, canvas or keepsake. Digital downloads also available. For Portraits and Event Photography contact me by clicking CONTACT in the menu at the top of the page.